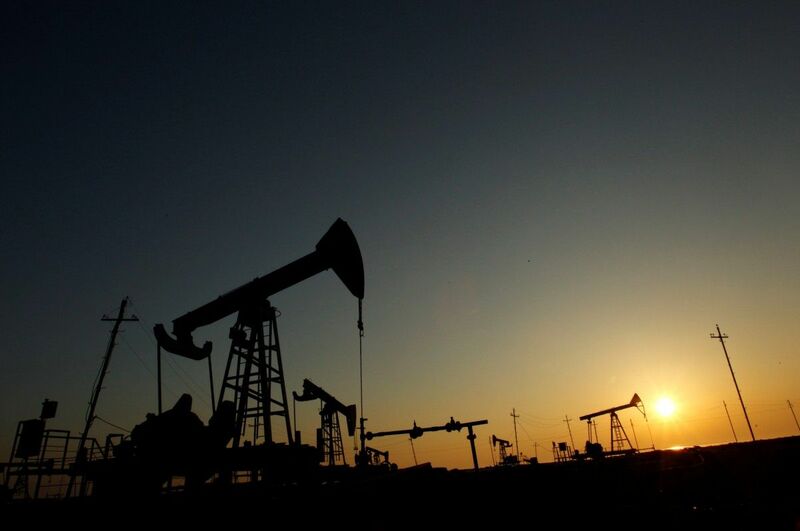 Reuters: Oil rises on Saudi pledge to make real supply cuts to Asia, U.S.
Oil prices edged up on Tuesday, lifted by statements that Saudi Arabia was making significant supply cuts, although rising U.S. output meant that markets remain well supplied, according to Reuters. Brent crude futures LCOc1 were at $48.52 per barrel at 0510 GMT, up 23 cents, or 0.5 percent, from their last close, Reuters wrote. U.S. West Texas Intermediate (WTI) crude futures CLc1 were at $46.27 per barrel, up 19 cents, or 0.4 percent. Read alsoOil extends gains as Saudis see global supply drop accelerating – mediaDuring the first half of the year, there were doubts over OPEC's compliance with its own pledges, as supplies remained high. "Oil attempted to rally... as Saudi Arabia announced cuts to shipments to the United States and Asia," said Jeffrey Halley, senior market analyst at futures brokerage OANDA in Singapore. OPEC's exports have been falling since the start of the cuts in January, although some members such as Libya and Nigeria are exempt from the cuts and there have been doubts over the compliance of others, including Iraq. Threatening to undermine OPEC's efforts is rising U.S. drilling activity RIG-OL-USA-BHI, which has driven up output C-OUT-T-EIA in the United States by more than 10 percent since mid-2016, to over 9.3 million bpd. The U.S. Energy Information Administration says production will rise above 10 million next year, challenging top exporter Saudi Arabia. While prices were up on Tuesday, crude has lost 10 percent of its value since late May when OPEC announced it would extend its production cuts.